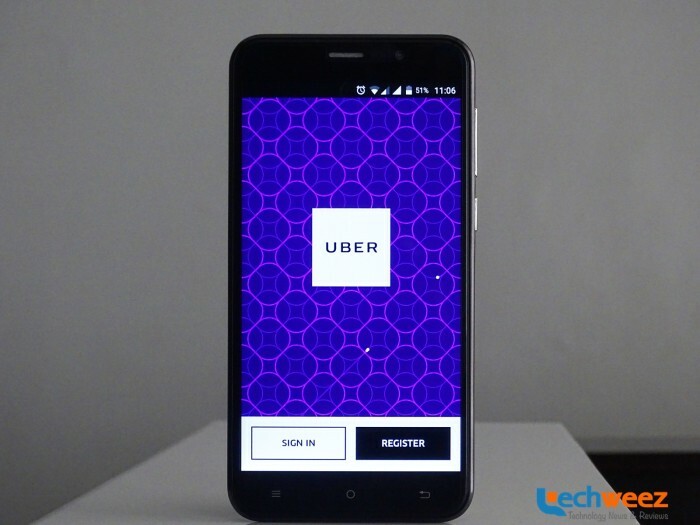 A few weeks back, we told you that Uber was set to launch its services in the second city in Kenya with Mombasa slated for the launch. The move followed the company advertising the position of an operations coordinator Mombasa. The taxi hailing service has now officially announced the launch of its services in Mombasa. Just like Nairobi, Uber will offer the UberX service in the Coastal town. Uberx is the low cost option of all Uber offerings in which drivers use their own cars as taxi cabs. Uber had earlier intimated that it is looking to engage with existing taxi drivers in the new market to ensure a smooth roll out of its services. Earlier in the year, taxi drivers in Nairobi protested Uber’s inroads in the market. The taxi drivers launched attacks against Uber drivers as a way of showing their growing dissent among local cab drivers, with what they see as increased competition by the taxi hailing service. The attacks were reminiscent of similar attacks in Paris where drivers protest Uber’s UberPop service. In Mombasa, Uber will face it off with its main local competition Easy Taxi that launched operations there late last year. Easy taxi users could find an Easy Taxi in Nyali, Moi International Airport as well as other areas in the city. We expect Uber to also roll out services already in Use in Nairobi such as cash and mobile money payments. Nairobi was the second city in the world where the service accepted cash payments besides accepting payments made through mobile money services after Hyderabad in India. Uber users in Mombasa will get 6 days of FREE uberX rides following the launch. The services will be available in Diani Square, Municipal Stadium, City Mall Nyali before rolling out to other areas of the city.